Exploring the World, Tatum Harrington. Hi guys! Hope you're all having a wonderful weekend!! Well, today was pretty special for me because my beautiful wife joined me for a swim. The water was brilliant and the sky was clear making for one more amazing day in Vero Beach. We shot a couple fun photos of Tatum swimming that we wanted to share. Thanks so much for checking in! Feel free to let Tatum know what you think of the photos. 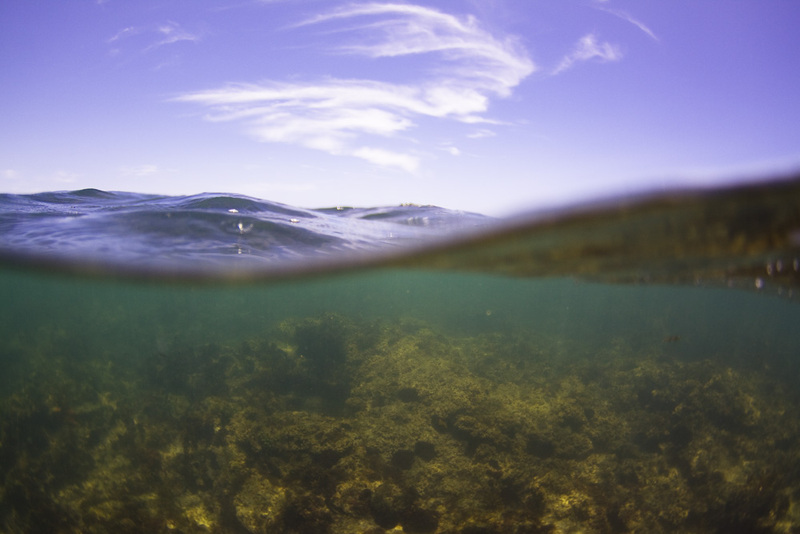 Categories: Casual Shoots, Diving, UnderWater Photography Tags: Tatum Harrington, Diving, Vero Beach, Florida, natehphoto, SPL Waterhousings, Canon 50d. This last weekend Buddy Brown and I went out on a little diving adventure. We found some fun sea creatures while exploring the layout of Vero Beach's bottom floor. 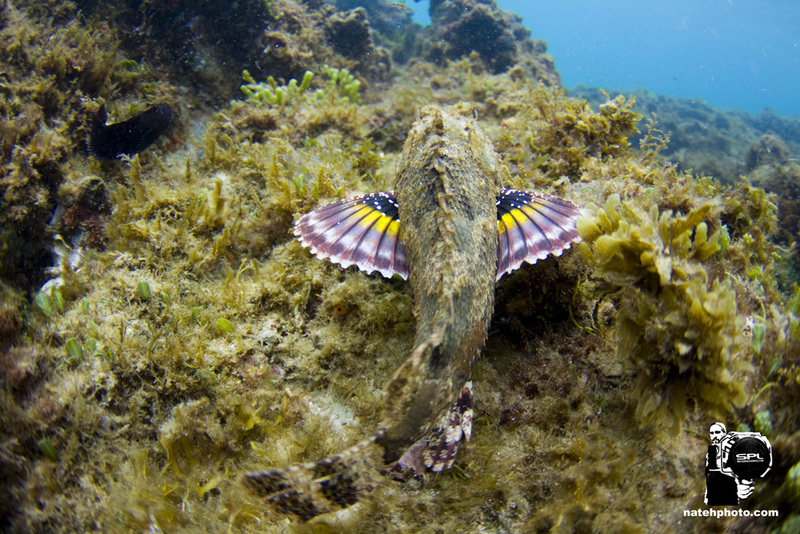 That was cool to find so many creatures including that Stone Fish! Beautiful. 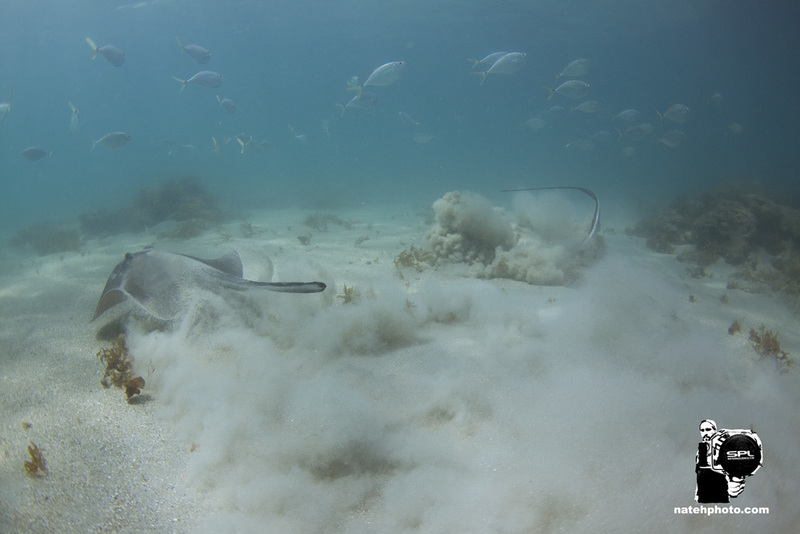 The Rays were one of my favorite parts as well, not to mention the Nurse Shark the size of Buddy. I look forward to sharing more times like these. What a day! I wasn't to sure how the water clarity was going to be due to the recent swell... turns out we just needed a short break from waves to calm the water down enough to make an excellent dive happen. I couldn't think of a better way to spend a few hours on Worlds Ocean Day than in the Ocean, duh. I don't know the reefs very well yet, but I am learning them quick! And with the clarity I was given today, I feel a lot more at home out there now. I do want to give credit to the creator of the Oceans today. God created a beautiful world for our enjoyment. I'm in awe every time I go into the water. What a wondrous work. It is our duty to take care of this planet during our time here also. I want to stress that God put us in charge, to subdue and take care of earth during our stay here, and we aught to put in our efforts to nourish both the land and sea. Laziness is the biggest culprit of trash in the sea, and that laziness starts here on land. I hate going to the beach just to spend my time picking up slackers trash, I don't like doing it, but it is better than finding it in the water on my next dive. If you read my blog even one time you'll know that I love the ocean and I spend a lot of time in it. I need to ask that we all do our part to keep the waste at a minimum. If you must use 5 plastic bottles a day go ahead, just please, take them of the sand when you leave. Lets be responsible. Nough said. Hope you got to enjoy the Oceans today! If not just enjoy these pics! Start your Sea Dreaming now!! Meet blue eyed Nurse Shark. She setup a great portrait for me. Comfy Cozy in her cave. I ran into at least five nurse sharks today. it seemed that they were all over. I even got to swim with this one for a bit. I never would have guessed to find structures like this in Florida. I could not be happier!! 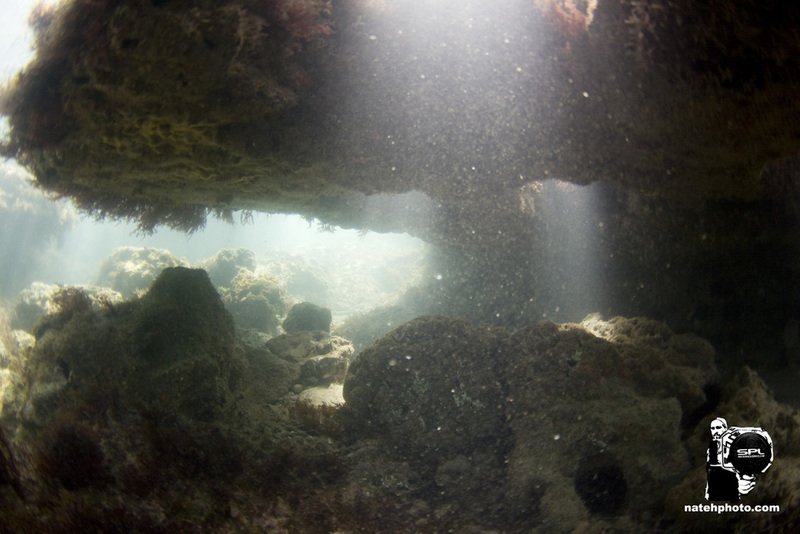 I enjoy underwater caves more than anything else. They are always teeming with life! I even found a couple Honus today! Man, its not like Maui. These turtles take of the second they know you are there. Skittish fellows... Just glad to get a couple shots of a few turtles. This one was pretty large and very old looking. I'm calling it the "Ugly Turtle". It looked like its been down there a few thousand years... Still, Stoked for such a find! Very amped on the day! Hope you also had a great day and I look forward to sharing my next Sea Dreaming adventure with you. Here's some shots from this mornings adventures! I found some fish including a school of Snook, a couple Nurse Sharks, Stingrays, and lots of reef fish. The visibility was still only a few feet, but that'll work for me. It's just good to be out there. I love getting into the water early to watch the day begin! Here's a little nurse shark I found close to shore. This is the first Nurse Shark I have ever swam with! Really stoked to see her this morning! 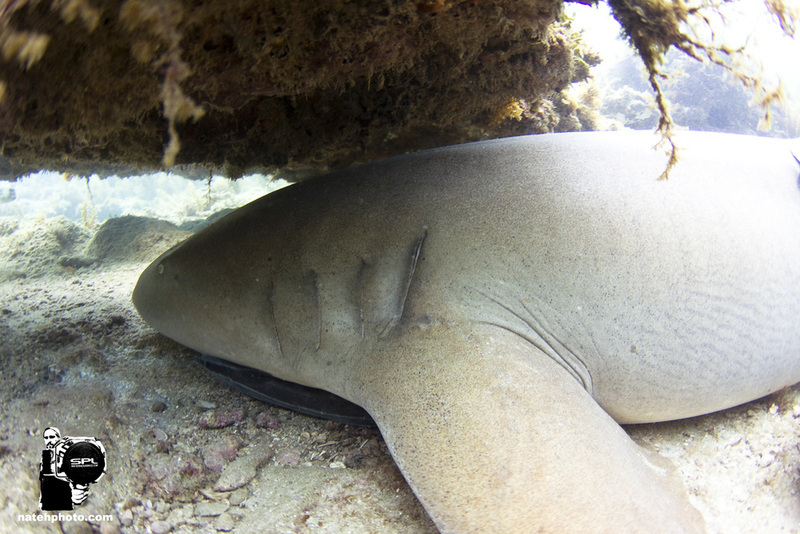 And I saw this Nurse Shark's tail sticking out from under the ledge. I dove down to find that she was pretty big! I would say close to six feet or so. 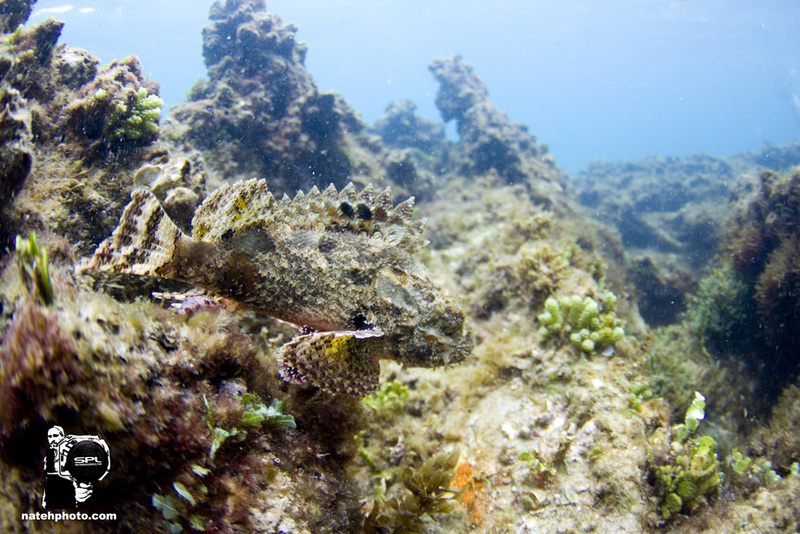 It's always good to see life on the reefs! Thanks for checking the Blog and I hope you have a great weekend!